CLICK HERE TO BUY A BEEFSPOTTER! 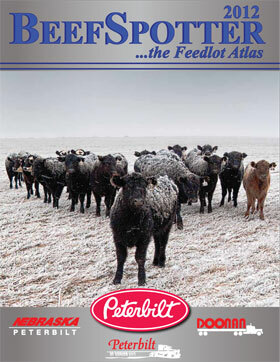 The BeefSpotter Atlas provides detailed map location and contact information to over 800 feedyards, 80 auction and sale barns, and the largest beef packers in the United States. 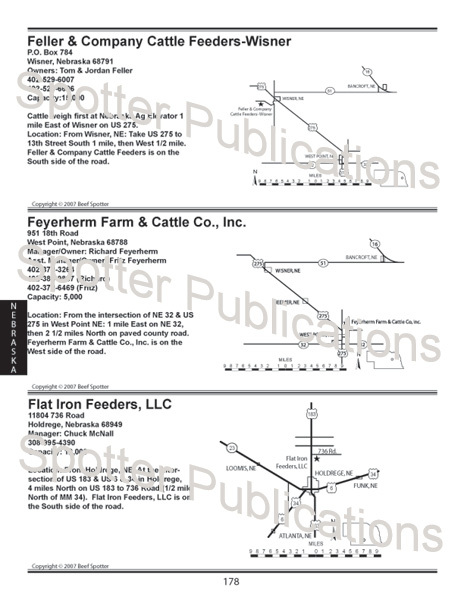 For over 20 years BeefSpotter has been the industry standard, providing comprehensive and invaluable information used by Cattle Haulers, Livestock Feed Companies, and many other associated industries.